As a homeowner, a busted pipe, a clogged toilet, and a range of other plumbing issues can be a huge headache. 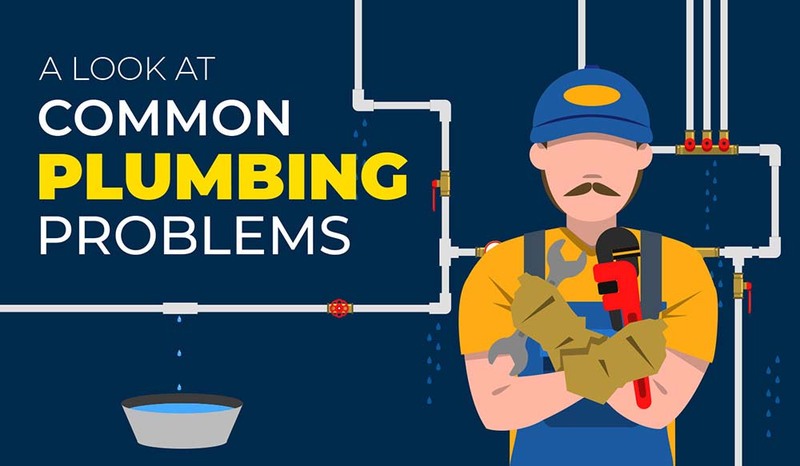 The following infographic looks at some of the most common plumbing problems as well as provides tips for preventing them and how to repair them if they do happen. Read on for some common sense plumbing preventative, safety and repair tips. And if you are in the Metro Phoenix area and need professional plumbing services, give us a call.